By investing in Professional Holistic Education to build your business. Enjoy this complimentary ‘How-To’ Guide to building your successful practice or setting up your clinic. Click the button to to the right to get access today. 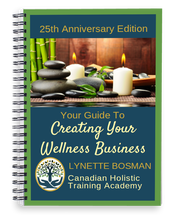 The Canadian Holistic Training Academy is a private career college owned and operated by Lynn Bosman – a researcher, an author and driven by her passion to educate wellness practitioners and consumers focused on holistic health and safety practices. With 25 years of specialized expertise behind her, Lynn has seen the evolution of the Holistic Health industries. The Mississauga School of Aromatherapy was founded by Lynn in 1993. 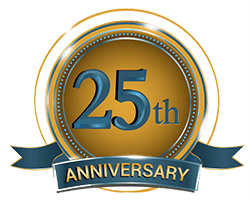 Two years later, Lynn founded the Canadian Holistic Therapists Training School which was renamed the Canadian Holistic Training Academy upon celebrating 25 years of excellence in education. Lynn’s mission has always been to help practitioners entering the industry to come to understand the wealth of information she’s collected over the past two and half decades so she’s designed her courses and programs to facilitate that. 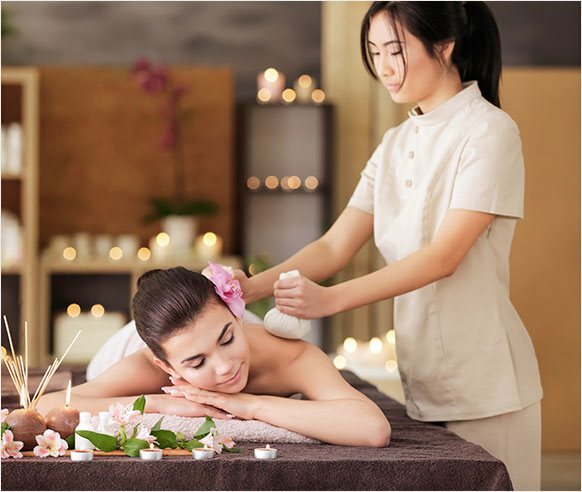 Empowered with this information, Lynn’s students have the very best chance to focus on healing, and not hurting their clientele, while learning how to build a lucrative business for themselves. Industry leaders and highly qualified teachers help students in career choices with flexible and exciting programs designed for learning at any age and stage. the expertise they need to have a professional edge in a highly competitive industry. By cultivating a Holistic Entrepreneurial Community for members, our mission is to assist students and alumni in gaining the knowledge, expertise and practical experience they need to gain a professional edge in a highly competitive industry and have the best chance to build a thriving holistic practice with the highest regard for safety, so they can deliver excellence in service and help their clientele balance the 4 Pillars of Healing: Emotional, Spiritual, Nutritional & Physical. 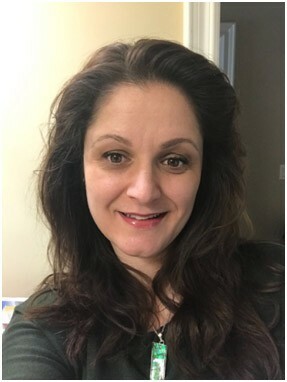 Founder and CEO of the Canadian Holistic Training Academy (formerly the Canadian Holistic Therapists Training School and The Mississauga School of Aromatherapy) and the Essential Oil Safety Board, Lynette Bosman is passionate about educating her students in the art of holistic wellness through the balancing of the 4 Pillars of Healing: Emotional, Spiritual, Nutritional and Physical. With greater than 25 years of specialized expertise in the health and wellness business, Lynn has seen the evolution of the Holistic and Essential Oil~Aromatherapy Industries. Through her continued dedication to obtaining qualified, proven researched data. Lynn’s students receive the most current information available in holistic health trends. 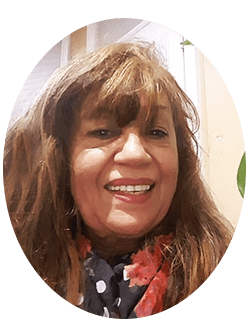 Lynn’s experience with natural health, herbs and healing practices began in the mid-seventies following her development of a severe skin condition. She changed her diet, began a regular yoga practice and cultivated a keen interest in macrobiotics. Specialized training followed employment with an Herbalist in South Africa and Lynn pursued formal studies in the field of natural medicine. My clients adore the Hot Stone Therapy and I appreciate this certification so much. This treatment alone has been a boost to our current business. My business “Sunday Morning Wellness” is booming and the people here are very receptive to alternative ways to relieve stress with the therapies I provide.